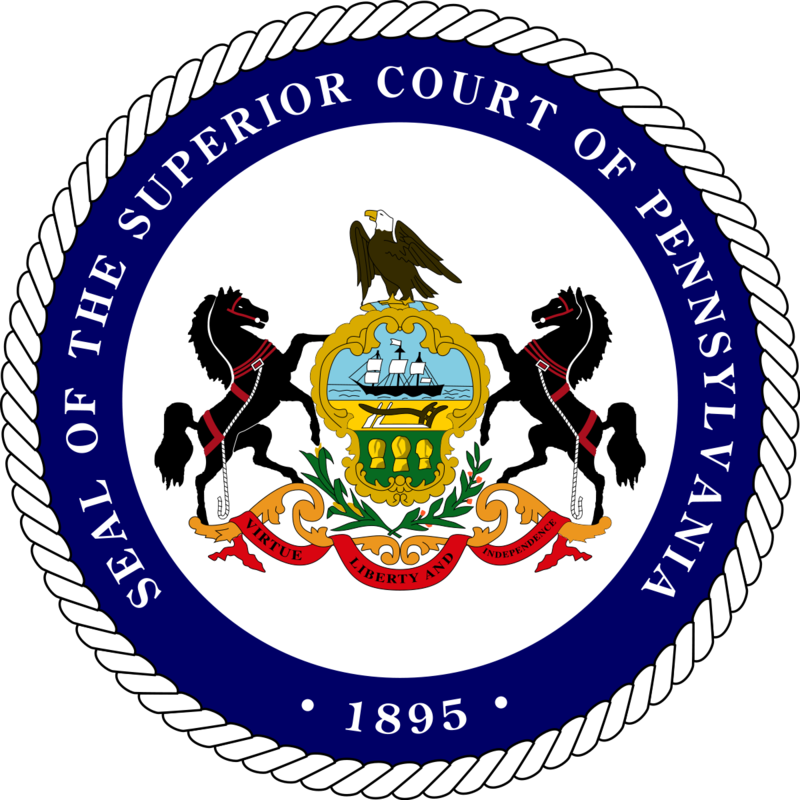 In low-profile judicial primaries, candidates typically can take an endorsement from the Pa. Republican Party to the bank. 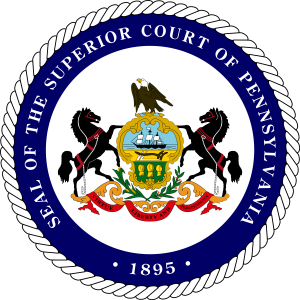 But this year the party went three-for-four in the Superior Court primary, as Judge Mary Murray, who did not seek the PA GOP endorsement, defeated Judge Paula Patrick. Murray will join Judges Emil Giordano, Wade Kagarise, and Craig Stedman on the ballot in the general election. With 91.96% of precincts reporting, Stedman won 24.58%, Giordano won 20.73%, Kagarise won 20.58%, and Murray won 19.17%. Judge Paula Patrick, who was endorsed by the PA GOP finished in fourth place with 14.93% of the vote. Traditionally, receiving the endorsement of the party almost assures a candidate of winning in the primary. Republicans missed the boat by only endorsing one woman on the ticket. Instead, they endorsed three, old white balding men. Look at the Democrats in this race – 3 women. Women get elected to the Superior Court, look at the statistics. Now that Patrick is out, they are in trouble. They tried to play the good ol’ boy network again and it will bite them….again. The GOP committee hacks got this wrong from the beginning. It will be interesting to see if Val embraces Mary Murray, the only woman on the Republican ticket. The committee people should have endorsed Rebecca Warren because she would have been the top vote getter in the Primary and could have won in the General, in my opinion. Instead, they played favorites and granted favors, which will cost them big in November. You got it right, Rianna. Val and his henchmen think the PA voters are stupid. Voters want qualified candidates, not paid puppets. Rebecca Warren was most qualified and would have won in the General election. She has the education, temperament and high level of ethical conduct we were all looking for. Shame on the GOP for overlooking her. I guess DiGiorgio is in full blown panic mode today! These Superior Court candidates are in trouble. I just read in the Pittsburgh Post Gazette that little Billy Caye led the ticket for Superior Court. Hip hip hooray! The godfather will be so happy and my cousin Stevie, JUNIOR will now have someone on the appellate court who will keep guilty people guilty and dismiss claims of prosecutorial misconduct and ethics violations as fake news. Hooray for Billy Caye! Wait…what?…breaking news…Little. Billy finished dead last! How can that be…I read in the Post Gazette, one of America’s greatest newspaper that he won. They check marked his name as biggest winner so it must be true.The Post Gazette never makes a mistake…except when they refused to endorse in the Presidential race and now the cowards will get us all killed. Oh well, all elections are fixed anyway. I guess we just didn’t drive enough ghost voters in for Billy from West Virginia. DIGIORGIO’s first showing and he allows an unendorsed District Judge to win a primary! What a joke. This does not bode well for November. http://www.stedmanwalking.com will be hitting the airways in a few months. Bye Bye GOP! What an embarrassment for Val. These candidates are going to get crushed in November. Dems must be smiling today!! congrats mary, emil, wade, and craig on winning the primary last night but I think for you guys will win in this November’s General election. The lowest vote getter in the GOP superior court race was the african-american female. So the next time a democrats says ” the republican party is the old white male party” you best believe them! I’m not sure where you vote in PA, but where I vote they don’t have pictures of the candidates next to their name on the ballot, so it’s highly unlikely that any voter knew anything more about her than she was a female. If you know anything about politics, the fact that she had last ballot position probably factored more greatly. But don’t let that stand in the way of your cheap shot. Was this a cheap shot??? Absolutely!!!! But on the Democratic side, whether or not they were endorsed, recommended or not recommended, the women running faired alot better then the men. No pictures and ballot position did play a role in that. But still the optics look bad. Yea. No candidate ever complained about ballot position. They do have counties listed on some ballots. Unfortunately, Patrick had Philadelphia County next to her name. Will Trump win the race for earliest impeachment? Maybe even first President to go to jail.